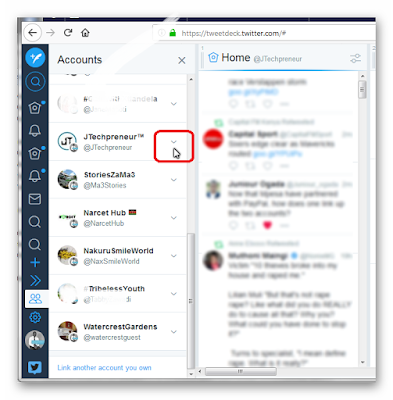 Hello world, today lets start the week by knowing more about Twitter's TweetDeck. 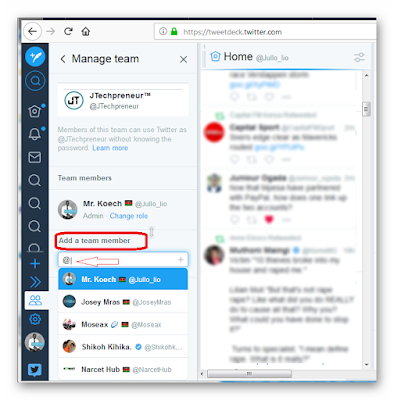 A highly powerful and highly specialized service app with customizable columns that allows you to display user's Twitter timeline, mentions, direct messages, manage and organize an unlimited number of Twitter accounts and keep track of TweetDeck teams, Twitter searches, hashtags, trends, favorites, hashtags and view all tweets by or to a single user. TweetDeck's first version was out on July 4, 2008 – originally an independent Twitter app by Iain Dodsworth. 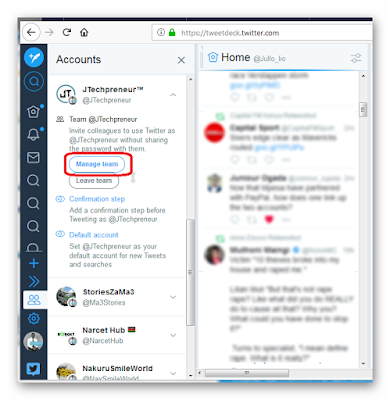 In 2011 Twitter saw how powerful TweetDeck had grown they decided to buy it rather that making a similar application and compete. 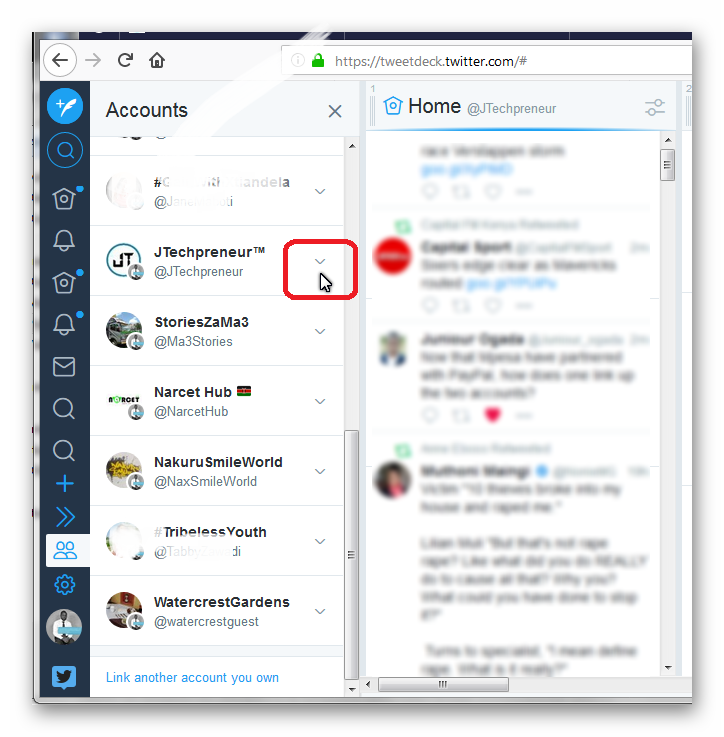 On 25th May for £25 million Twitter bought the app after a bidding war with an American businessman Bill Gross's UberMedia Company. 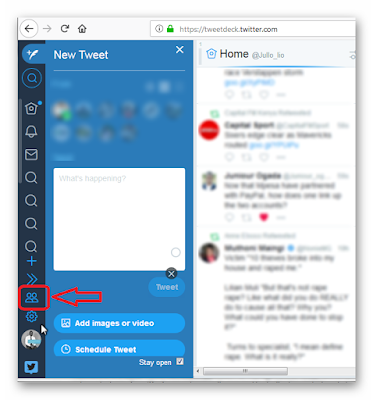 On February 17th 2015, Twitter rolled out a new feature for TweetDeck. 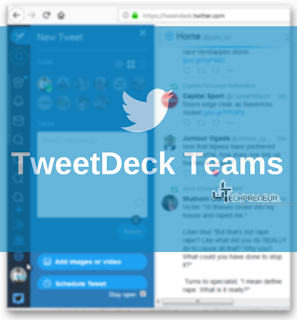 That new feature was dubbed ‘TweetDeck Teams’, it gives you the ability to add multiple managers to a given Twitter account without having to hand out the password. 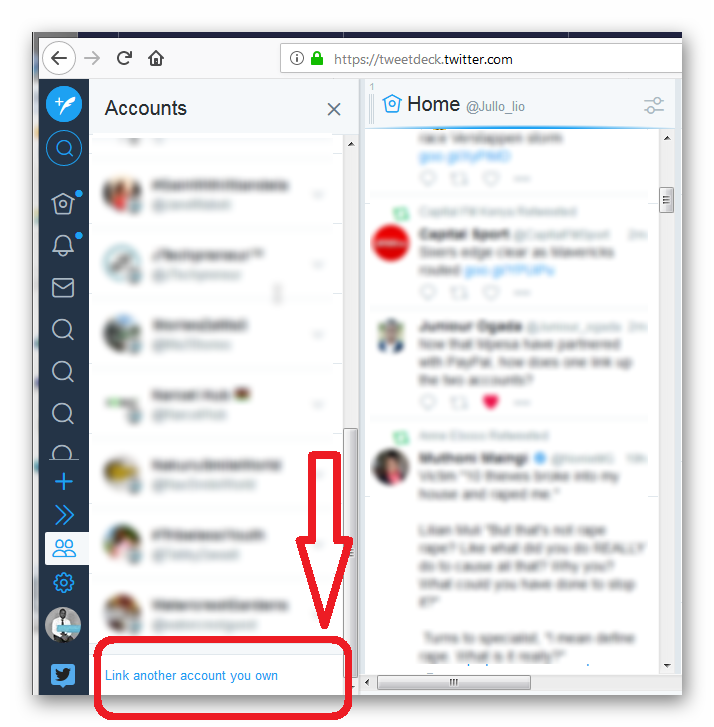 In the next window select Link another account you own. Input the Username and Password for the new account to be added the click Log in. 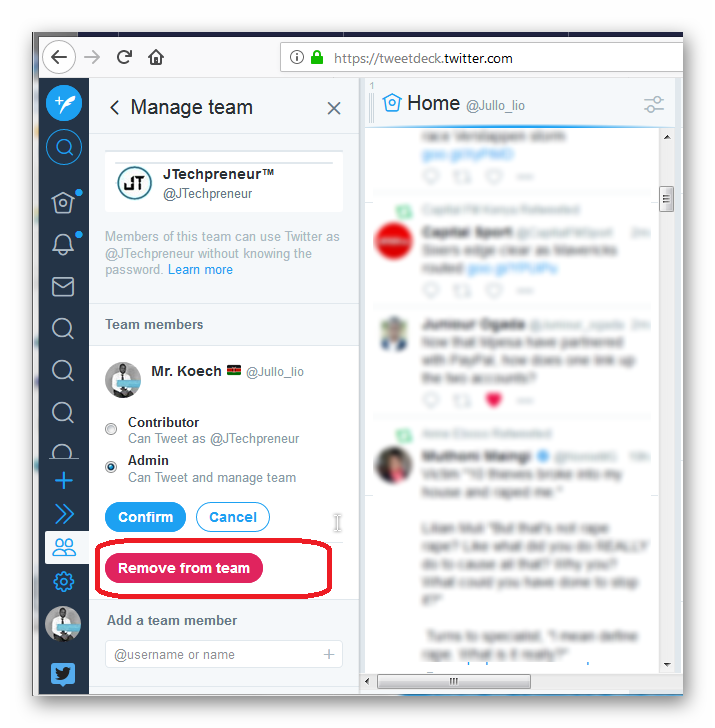 Expand the account you wish to add a team member by clicking the down arrow. Add the user you want to add to the team by entering their username and selecting it then select Add. 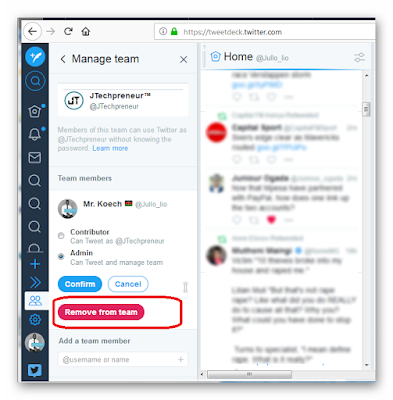 Click Remove from team and confirm by clicking Leave. 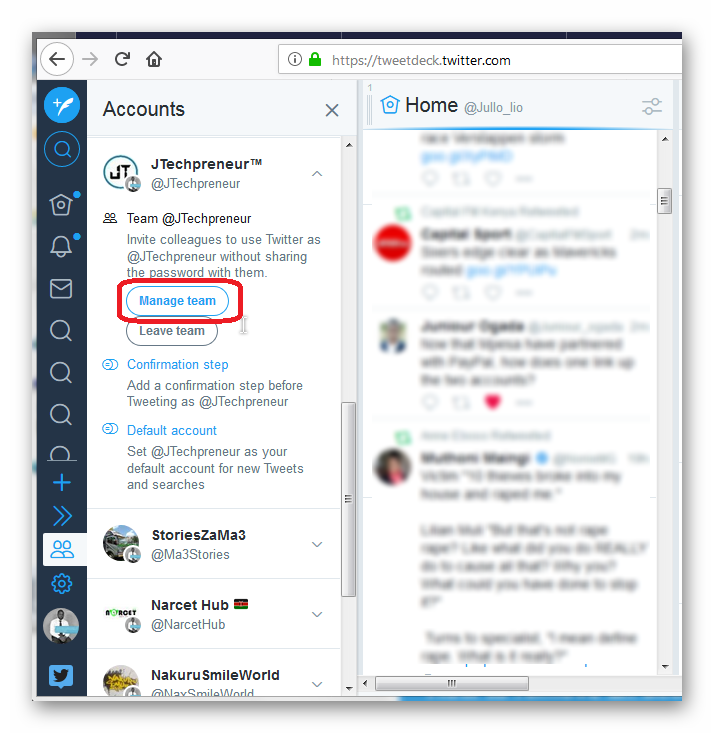 Lastly note that if you are using an old version of desktop app for Mac (older than Mac: 3.5.0), you will not be able to sign in with a Twitter account or create a new account until you upgrade to the latest version. Thank you for reading through, hope the article has helped you. Comment below if you need any more assistance or you like the article. 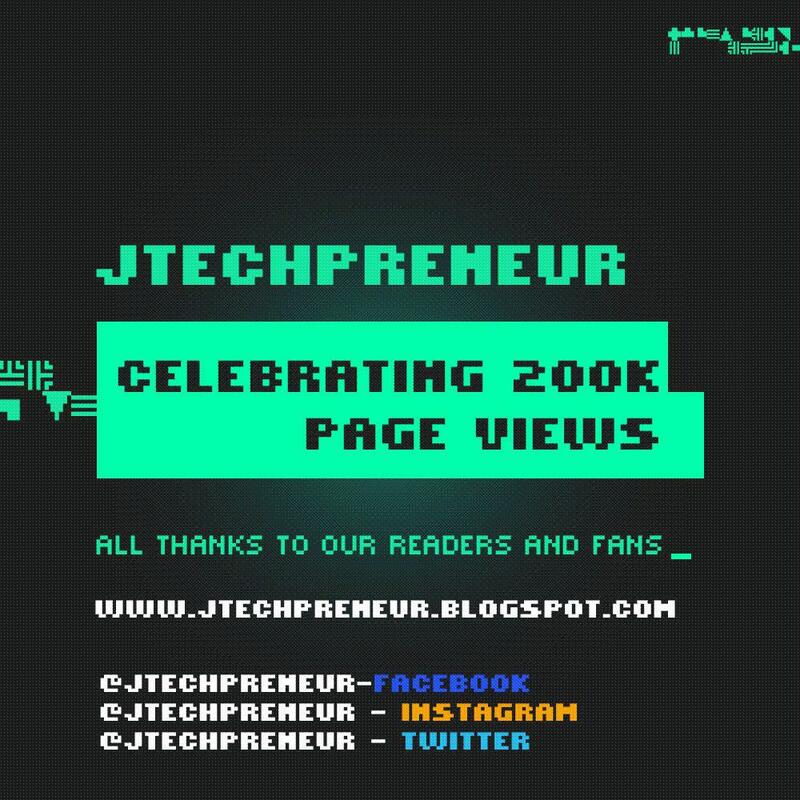 Like, share and tweet the article.